RemoteLaboratory.com > Remote Laboratories > What are Remote Laboratories? 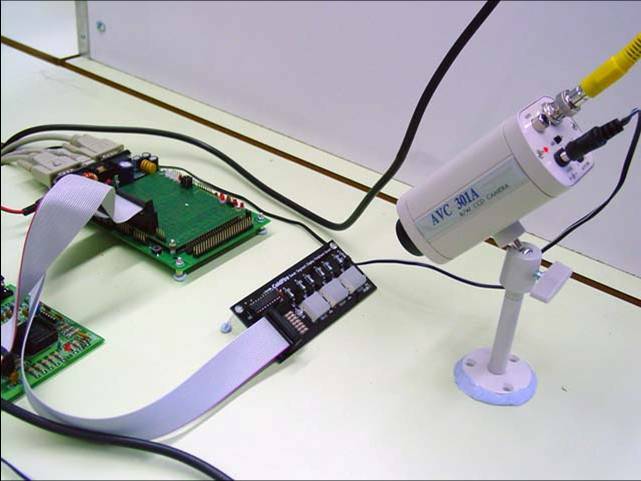 Remote laboratories allow users to perform experiments and laboratory tasks over the Internet without being near the actual equipment. 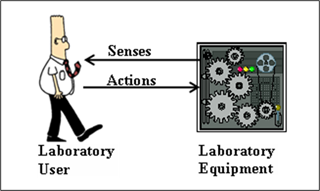 In a traditional proximal laboratory, the user interacts directly with the equipment by peforming physical actions (e.g. manipulating with the hands, pressing buttons, turning knobs) and receiving sensory feedback (visual, audio and tactile). 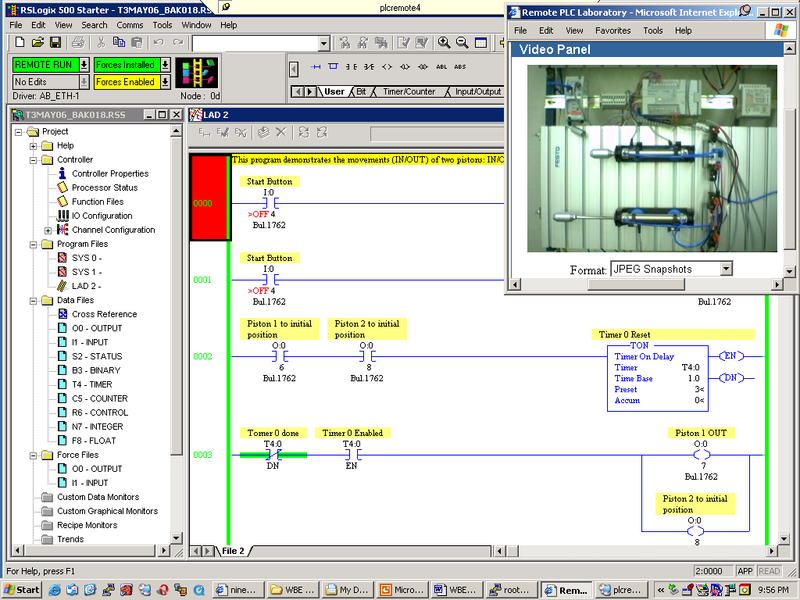 In a remote laboratory, this same interaction takes place at a distance with the assistance of the remote infrastructure. This is a new layer that sits in between the user and the laboratory equipment. It is responsible for conveying user actions and receiving sensory information from the equpment. 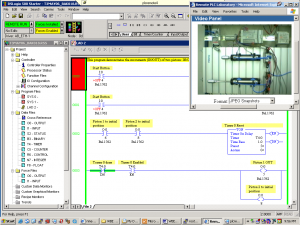 Provides a user interface that allows the experiment apparatus to be monitored and operated. Monitors the apparatus, e.g. through the use of video cameras, microphones and other sensors. Ensures that the experiment is ‘cleaned up’ at the end of a user’s session by automatically resetting the apparatus or putting it into a stable state.